In the last decade, diesel exhaust fluid (DEF) producers, distributors and retailers have grown at a phenomenal pace. With no signs of slowing down. 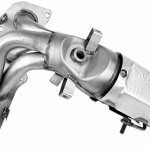 Diesel technology and selective catalytic reduction (SCR) systems continue to be installed on millions of vehicles. DEF is a fluid which bolsters these systems to run efficiently and NOx free. This article will do a in-depth comparison of AdBlue vs Blue DEF. According to a DEF Market Dynamics Report, demand for DEF will reach one billion gallons by 2019. 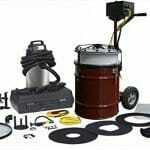 Several companies have stood out above others for quality, dependable delivery, and support. 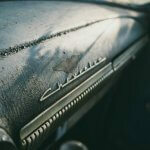 Over a decade ago, top automotive brands rapidly entered the DEF market, and their “quick to market” timing paid off. Today practically every diesel engine produced utilizes some form of SCR/DEF technology. By definition, DEF must have a composition of 32.5% urea and 67.5% water. Purity and composition of DEF are governed by ISO 22241-3 standard. American Petroleum Institute also certifies the commodity. Urea must be pharmaceutical grade and not agricultural. Some producers add additional quality checks along the supply chain. 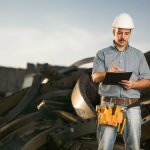 ISO 22241 specifies a maximum volume of contaminations from calcium and other metals such as iron, copper, zinc, and aluminum. DEF must have purified water by distillation or deionized water to satisfy ISO requirements. Consumers need to identify differing terms and types of DEF. Two of the popular names are AdBlue and Blue DEF. Major diesel builders distribute DEF under their brands such as Cummins AirShield, Motorcraft for Ford and AC Delco by General Motors. 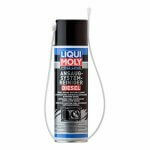 AdBlue is a term most identified with diesel exhaust fluid in Europe, Germany, and surrounding countries. German Association of the Automotive Industry trademarked the name AdBlue in 2005. Both terms, AdBlue and DEF are correct. Europe and adjoining countries have grown to know DEF as AdBlue. Yara is the European leader, in manufacture and distribution of DEF under the AdBlue name. The company provides full supply chain capability for AdBlue throughout Europe. UK, Europe, and Germany. 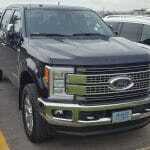 Each country has aggressively confronted problems of diesel exhaust fumes with recent passage of EURO IV, V and VI. These standards affect every commercial vehicle on the highway in Europe. Euro VI requires a 67% reduction in NOx emissions. Europe is employing two technologies to cut emissions. SCR/DEF being the principal means. 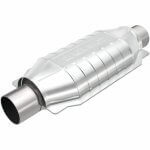 The second approach utilizes a recirculation system to reroute exhaust gases back into the intake. Recirculation does not need AdBlue (DEF). The following manufactures use AdBlue as an OEM product. 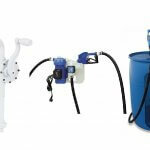 AdBlue is a recommended OEM product for diverse industries like agriculture and industrial. ADBLUE is a registered trademark for DEF in Europe. This DEF type is for use with Blue-Tec engines started in 2010. BlueTec is a Daimler Mercedes marketing name for a series of engines with advanced NOx controls. BlueTec engines have appeared on Wards list of best engines. BlueDEF has pursued the same supply lines as AdBlue. BlueDEF is a registered trademark owned and distributed exclusively by Peak Commercial and Industrial Products. Peak’s parent company, Old World Industries, has been in the automotive industry for over 40 years. 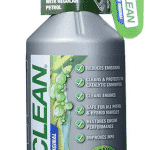 Both AdBlue and BlueDEF use high grade automotive urea along with pure deionized water. BlueDEF has many of the same quality checks along their supply chain as does AdBlue. Peak distributes DEF under two additional names, KleenDEF and Victory LineDEF. All DEF products are owned and distributed by Old World Industries. 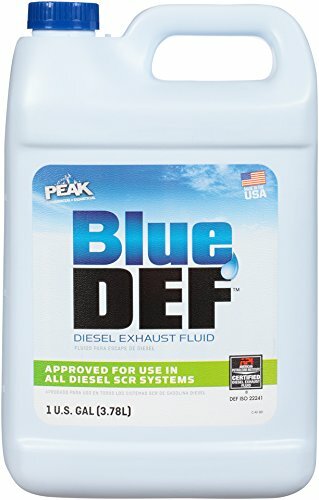 BlueDEF is by far the best selling of Peak’s product line. PEAK BlueDEF comprises a full supply chain from single gallon units to large tote and drum solutions. BlueDEF is a registered trademark sold and distributed by PEAK. 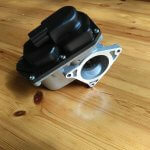 DEF003 is accepted for all diesel engines with an SCR system. BlueDEF can be used in place of any DEF OEM products. 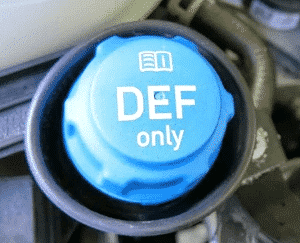 BlueDEF carries the same purity and composition guarantees as AdBlue. The product is ISO 22241, and American Petroleum Institute certified. 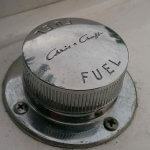 It is necessary to remember; every storage tank holding diesel exhaust fluid must have the ISO 22241 stamp on the label. Without a seal, there is no means of knowing if the fluid will work with an SCR system. 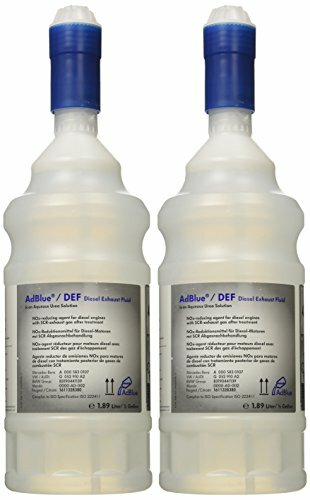 This article did a side-by-side comparison of AdBlue vs BlueDEF. Both are great because they use the ISO 22241 stamp, as a seal of approval for their products. Each brand has long-term agreements for supply and distribution which keep their markets filled with quality DEF.